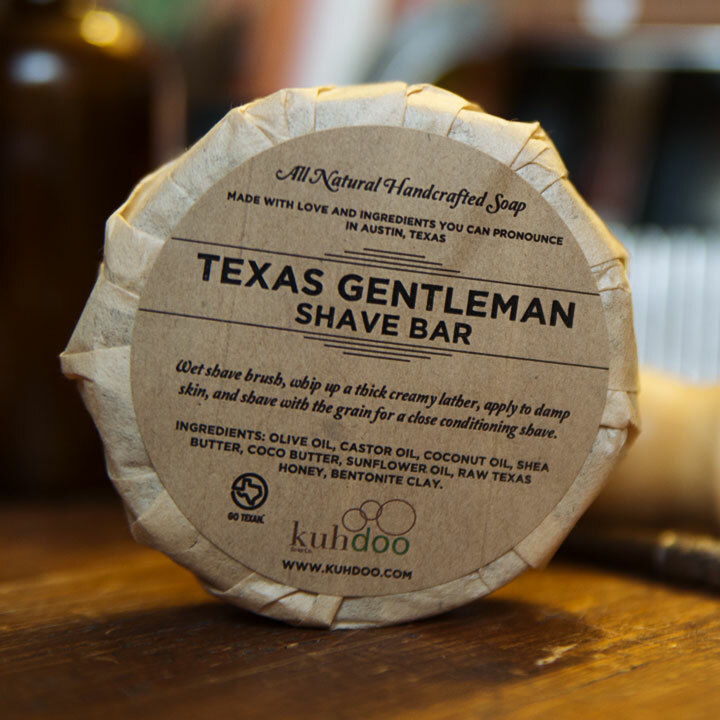 Texas Gentleman Shave Bar - Kuhdoo Soap Co.
You only get one face, treat it right with this luxurious shave bar. 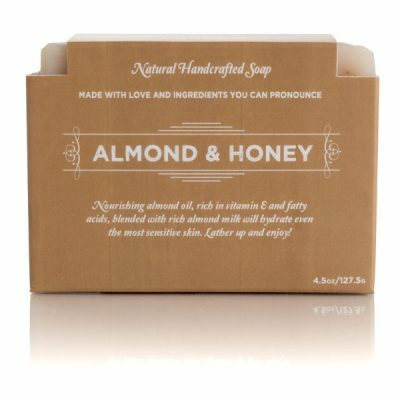 This unique shave bar is crafted with shea butter, cocoa butter, raw honey, and bentonite clay. Shea butter moisturizes without clogging pores while raw honey locks in moisture and nutrients. 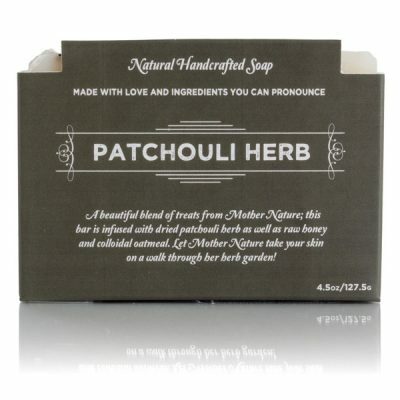 Bentonite clay detoxifies skin and provides a great “slip” in the lather for shaving. 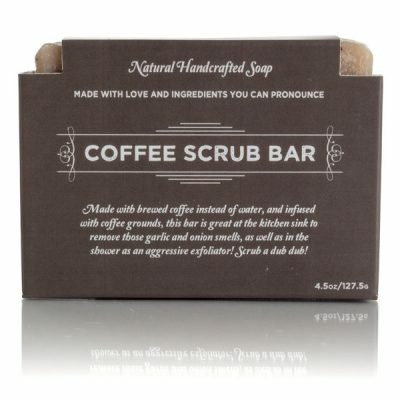 This ain’t your average shave bar. Give it a try. Your skin will thank you.